Riding a motorcycle is a thrilling experience as there’s nothing quite like taking to the open road on two wheels. However, not being careful enough might be dangerous. Likewise, there are various other factors which you should consider before getting on your bike. These are the situations in which you should definitely say no to riding a motorcycle. You probably already know this as it goes without saying. 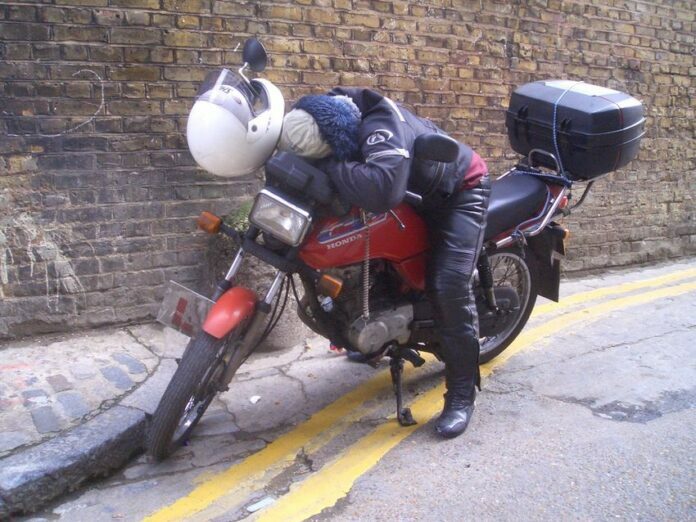 However, its crucial to mention that if you’re feeling sleepy or tired it’s advisable not to ride a motorcycle. Likewise, if you’re recovering from an illness or injury or taking some strong medications, make sure you stay away from riding. 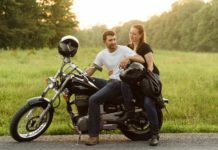 Riding your motorcycle when you’re angry, frustrated, or disappointed might not be a good idea. This state of mind can impede your judgement and make you prone to distractions. Avoid going on your motorcycle unless you are in a good mood and have a great mental state. When it’s raining outside, riding an adequately prepared motorcycle isn’t dangerous. 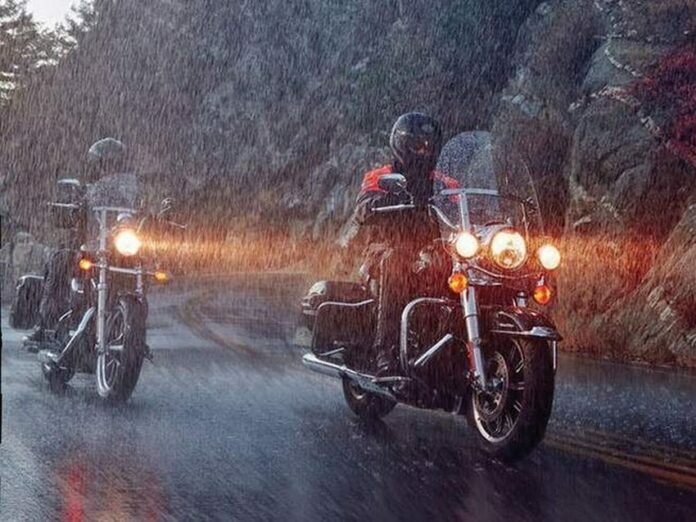 However, if the weather conditions are really harsh and there is a forecast of downpours or gale-force winds, you should think well before going for a ride. 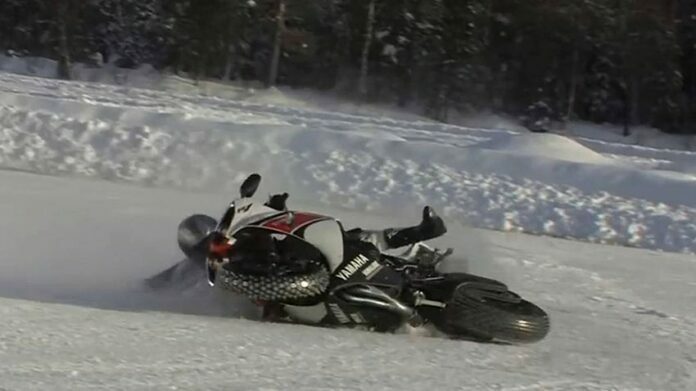 Riding your motorcycle on a cold weather can be very dangerous as you’re prone to the windchill factor. In fact, riding a motorcycle on a cold weather might cause hypothermia, defined as when your body’s core temperature falls below 95 degrees. Thus, if you have no other option but riding in the cold, make sure your dress well and appropriately. 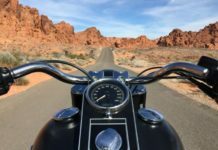 Riding your motorcycle in the heat is uncomfortable, but if the temperature is extreme your skin will be exposed to sun and hot wind at the same time. Prolonged exposure to extreme heat might lead to hyperthermia so it’s best to stay away from riding. However, if you decide to ride your motorcycle anyway, make sure you either do it in the evening or wear vented gear and a hydration pack.